If your farm is stocked with scrap metal, you’re sitting on a great source of income! At Entrec, we pay for scrap metal by weight, and old farm machinery makes for excellent scrap metal because it’s so heavy. 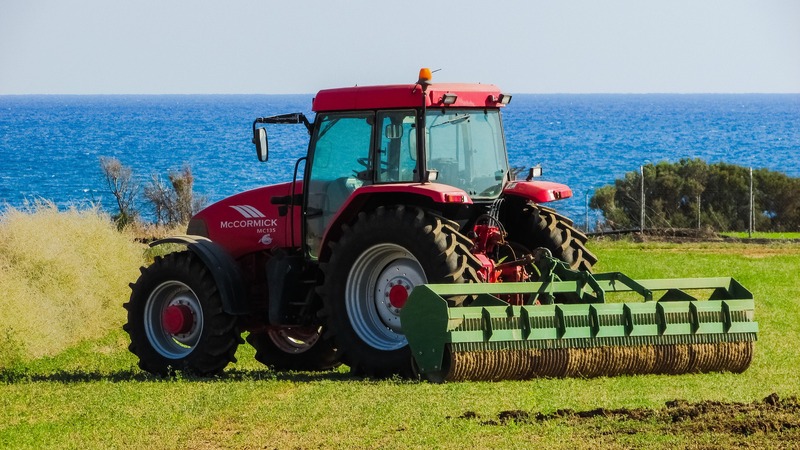 Bring us what you have or we can come and pick it up, and we’ll give you the best price in the region – start your farm machinery recycling with us today! We’ve listed some obsolete farm machinery that makes for great scrap: Reapers, Reaper-binders, Portable engines, Ploughing engines, Traction engines, Steam tractors, Agricultural engines, Hog oilers, Flails, Threshing machines, Winnowing machines, Drag harrows. Really, any old farm instrument that’s made of metal or has metal in it makes good scrap. To get you thinking, here are a few more items you could get a great price for: Old implements, Rusted plows, Combines, Tractors and tractor parts, Extra metal from old repairs, Tubular steel, Plate steel. Contact us today to find out more about our scrap metal recycling services, please feel free to give us a call on 01978 664060 or drop by and see us on Wrexham Industrial Estate.